Do You Know the Retention of Your Donors? Planned giving is a way for donors to continue making contributions to your organization after they have passed on. A planned gift is often the largest gift that a donor will make to an organization. Planned giving is an essential part to maintaining the long-term health of your organization. It includes gifts made through a will, annuities, trusts, life insurance policies, retirement, and more. However, there can be challenges and obstacles that organizations face when marketing a planned giving program. One of the challenges of planned giving is how to communicate the right message to your donors. Most individuals have beneficiaries currently set up for any assets that are left behind. 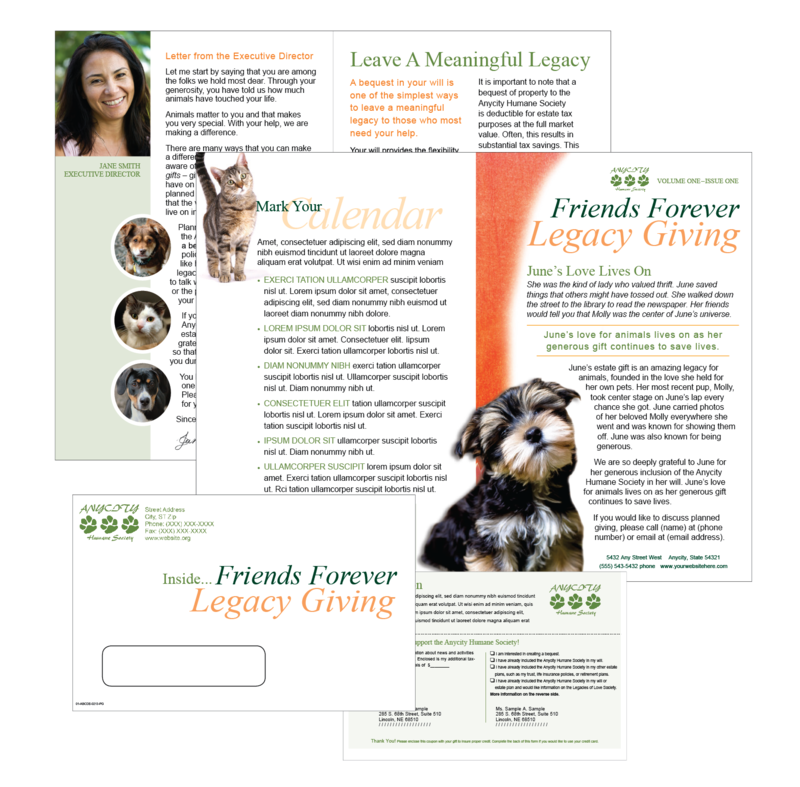 One easy way to receive a legacy gift is through a change of beneficiary form which will include your agency on their list of beneficiaries. This is the easiest solution!